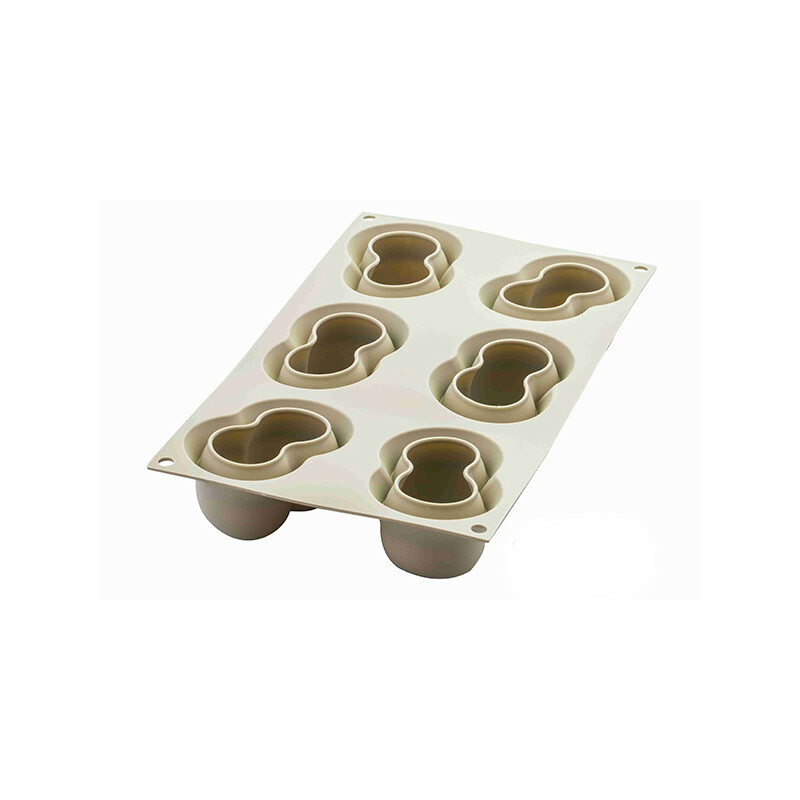 A series of silicone molds to create juicy fruit-shaped creations with an original 3D effect. The new trend is FRUITY! 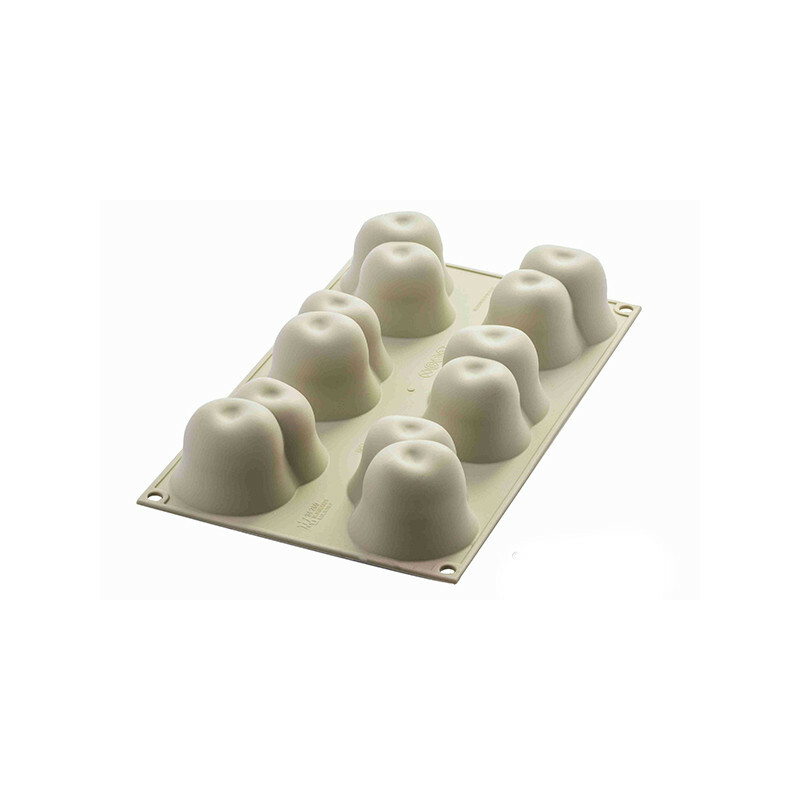 A series of silicone molds to create juicy fruit-shaped creations with an original 3D effect. 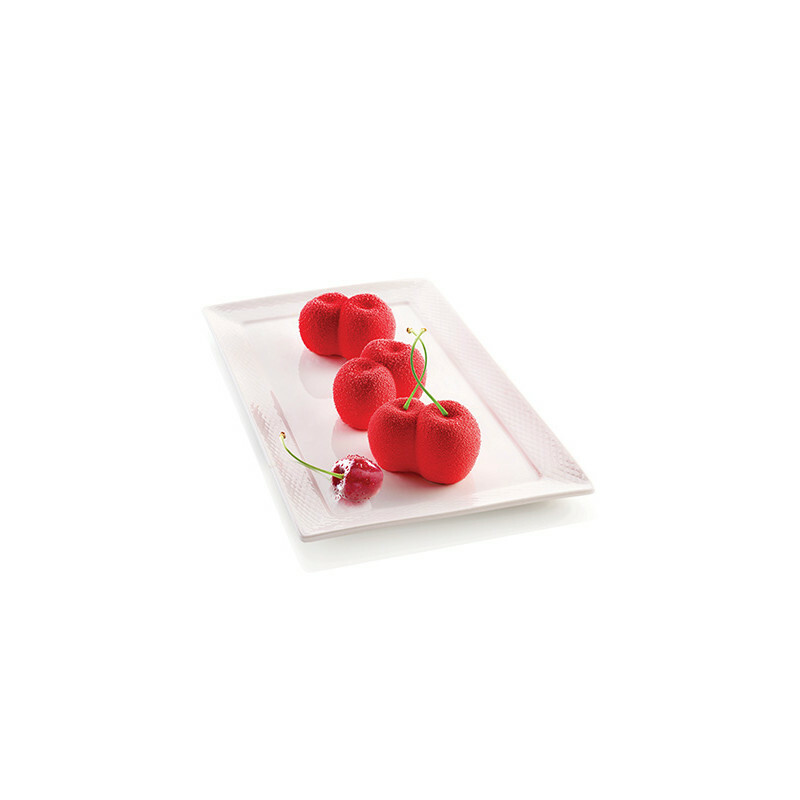 Delicious and bright red cherries are ready to be collected and become the protagonists of your desserts. Each cavities of the Rosso Ciliegia mould from the Silikomart's 3Design line are provided with a revolutionary internal border that gives a slight rounded shape to the base of your preparations. Rosso Ciliegia ensures flawless results not only in semifreddo and mousse version, but also with baked creations.